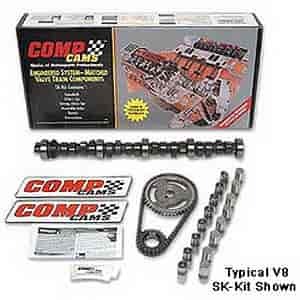 Does COMP Cams SK96-203-4 fit your vehicle? Is this kit 50 state approved? No, this does not have a CARB certification.